As much as you thought that repaying student loans is as easy as securing them, then you might as well have to think twice. Today, as per statistics, around a million of college students are saddled with the complex process of loan repayments with most of the students walking off with some form of debt in their grad levels. Debt consolidation is a process by which students aim at simplifying their finances by accumulating multiple loans in one single repayment option so that tracking the same becomes easier. The consolidated debt has lower rate of interest and proves particularly beneficial when it comes to credit card debts since they carry very high rate of interest. Each of the loans (namely- the subsidized, Perkins, unsubsidized or Perkin) – comes with an interest rate and monthly statement. Most of the times it becomes difficult for the borrower to keep track of the loans in order to calculate how much he owns each month becomes a dicey proposition. Consolidation seems to be the ideal debt servicing solution during these times as it helps students to streamline their payments for a single repayment every month, thereby eliminating obvious confusions. Read on to know more about the different aspects of student loans consolidation. Those of you all looking forward to simplifying your finances with consolidation, would be glad to learn that graduates can have 100% of their Perkins loan forgiven if they join Peace Corps, law enforcement or else if they enroll in the armed forces. However, the PLUS or Stafford loans don’t carry the consolidation options that Perkins loans do. 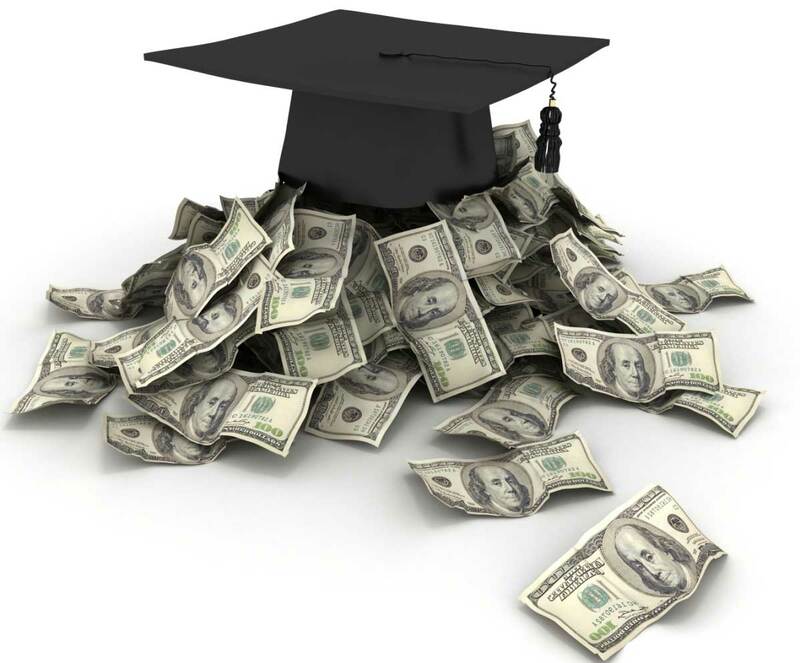 The Grad Plus and Stafford debts provide repayment options based on income, while Parents Direct Plus does not. Therefore, combining these two debts might take away some of the flexibility of the repayment option. So you should thoroughly research about the options applicable on various debts before applying for a consolidation program. Since you have only one repayment to worry about (and that too with lesser rates of interest than what you were paying before), there are lesser chances of a late fee. Timely repayment would also mean that your credit scores are boosted. Though the phenomenon has its obvious advantages, borrowers need to consider that consolidation does not mean long term savings. It’s only a short term fix. Look out for the “hidden” fees or charges for late payments, alterations or defaults. Those of you, all who’re in all praises for consolidation, please remember that you have already paid the documentation or the establishment fees on your present loans. Adding a debt consolidation program implies that you have extra charges. As a borrower please ensure that you are considering your options carefully before resorting to consolidation. Do your bit of homework and keep the risks in view before applying. There are multiple programs offering these services. Go through the features of the programs thoroughly. Compare the charges spelt out by each of them in order to choose which one suits your needs the most.